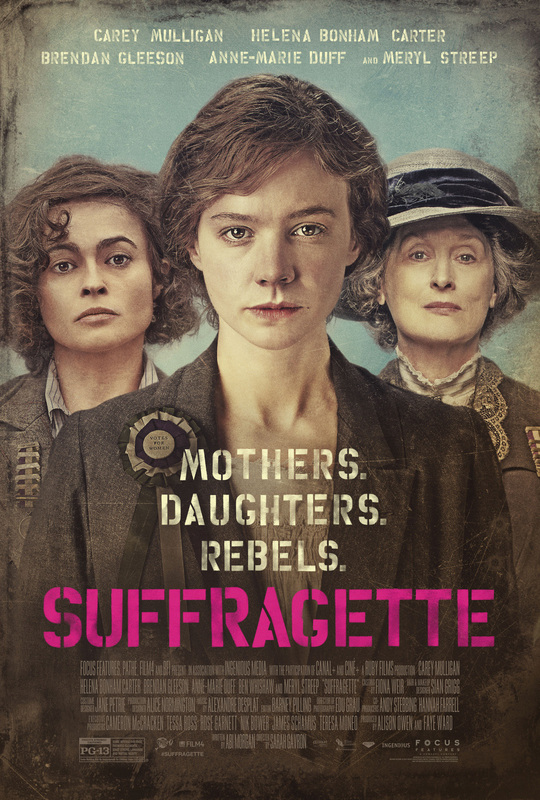 Biddulph Film Club’s next screening will be ‘Suffragette’, screened on 11th February 2016. Tickets for the show will cost £4 each and can be reserved by ringing or texting Jim on 07568 156 419 or just turn up on the night. For more information and the latest screening details see their website: www.biddulphfilmclub.co.uk.